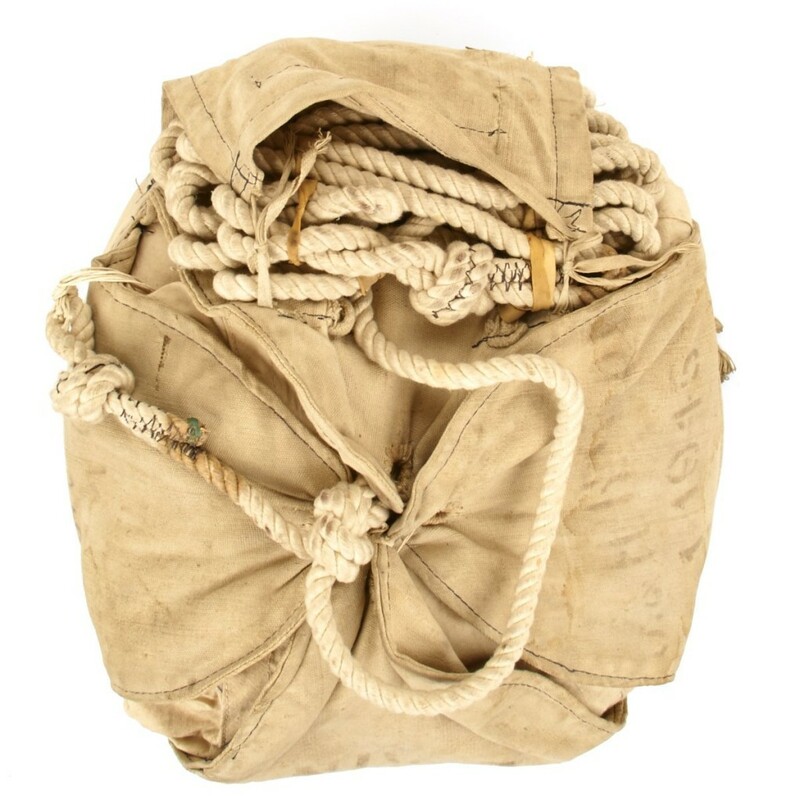 If this authentic WWII parachute doesn’t make you the coolest guy at the reenactment, we don’t know what will. 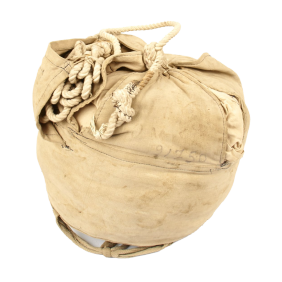 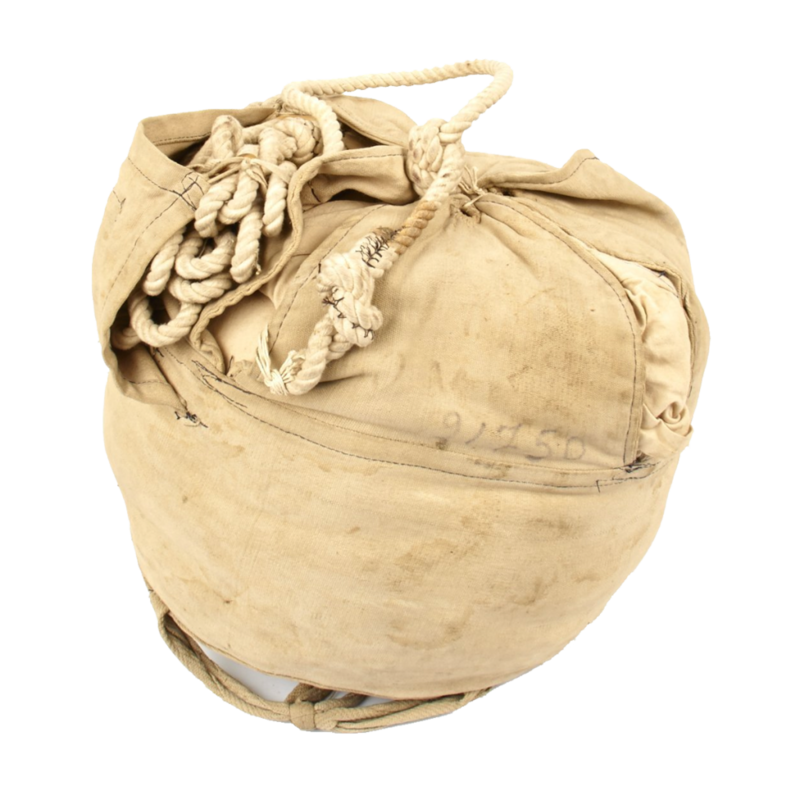 These parachutes were originally used to drop equipment and supplies to soldiers. 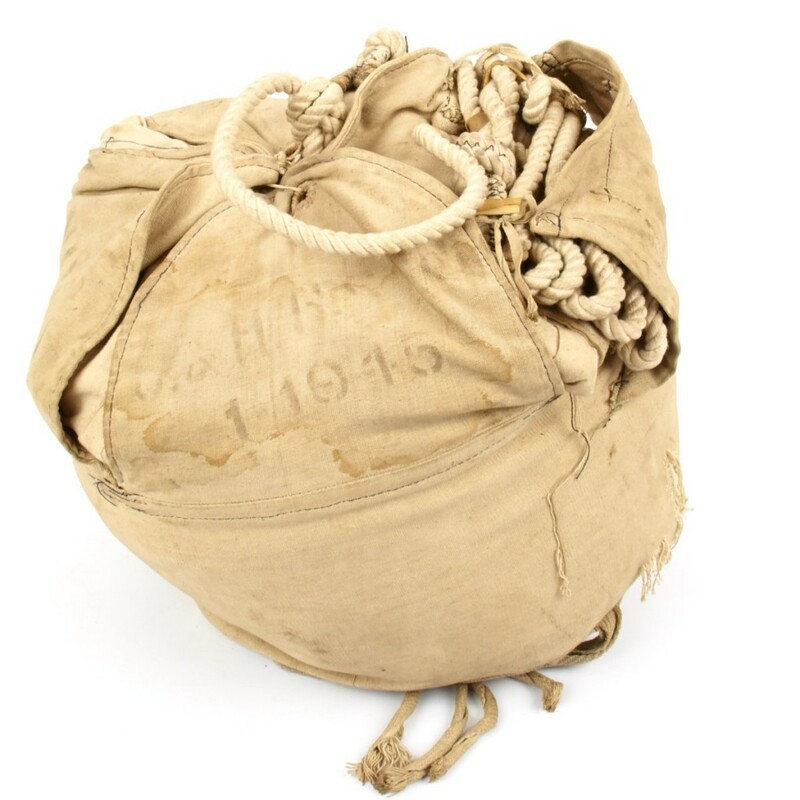 Safe to assume you’re already a pretty big history buff, but it wouldn’t hurt to brush up a little bit on your paratrooper knowledge post-purchase.